Maruti Suzuki has started taking bookings for the Baleno for a token of Rs. 11,000. The 2019 Maruti Suzuki Baleno will be launched with updated safety features to meet the safety norms. Maruti Suzuki Baleno bookings have started for a token of Rs.11,000. The 2019 Baleno Facelift will come with updated safety features. Its sales have increased by 14 per cent in the three quarters of FY19. Bookings for the 2019 Maruti Suzuki Baleno facelift has officially commenced in India for an initial token of ₹ 11,000. Set to receive its mid-life update after almost three-and-a-half years, the new 2019 Baleno is expected to come with several cosmetic and features updates. The company claims that the new Baleno will come with a bolder attitude, stylish design, and premium interiors. In fact, it was just recently that we shared spy photos of an uncamouflaged 2019 Baleno, where we go to see a bunch of visual changes on the exterior front. 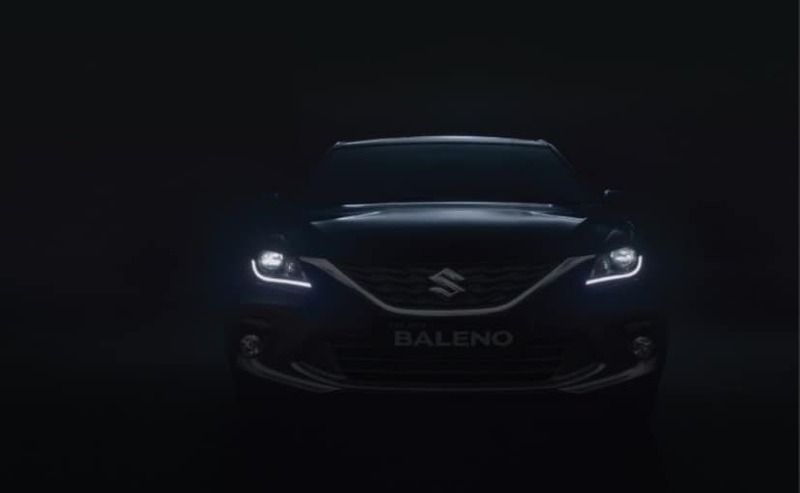 Mentioning some of the visual updates, the company says that the new Maruti Suzuki Baleno facelift will come with a new and aggressive face, which based on the spy photos we know now comes with restyled grille and headlamps with a new bumper as well. The facelifted Baleno will come with a revised cabin with refreshed and more premium interior elements. Other visual updates will include new alloy wheels, revised taillamps and rear bumper among others. 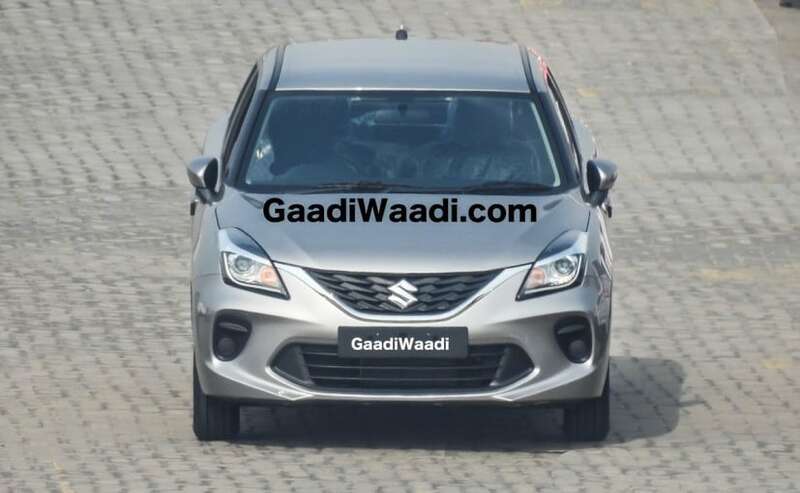 The 2019 Maruti Suzuki Baleno has been recently spotted without camouflage. While the company hasn't mentioned details about the engine, it's very much likely that the 2019 Maruti Suzuki Baleno facelift will continue to feature the existing petrol and diesel engines. The 1.2-litre K-Series engine offers 83 bhp and 115 Nm of peak torque, while the oil burner offers 74 bhp and 190 Nm of peak torque. Transmission duties are carried out by a 5-speed manual gearbox and an optional CVT automatic transmission for the petrol unit. Maruti Suzuki also offers a performance-spec Baleno RS which get the 1.0-litre boosterjet turbo petrol engine that makes 100 bhp and 150 Nm of peak torque and gets only a 5-speed manual gearbox. However, whether the RS version will also be updated or not is yet to be known. The Maruti Suzuki Baleno was launch in Indian in October 2015, and since then the carmaker has sold over 5 lakh units of the car. In fact, in the first nine months of the current 2018-19 fiscal year alone, the Baleno saw a 14 per cent growth in the Indian market.